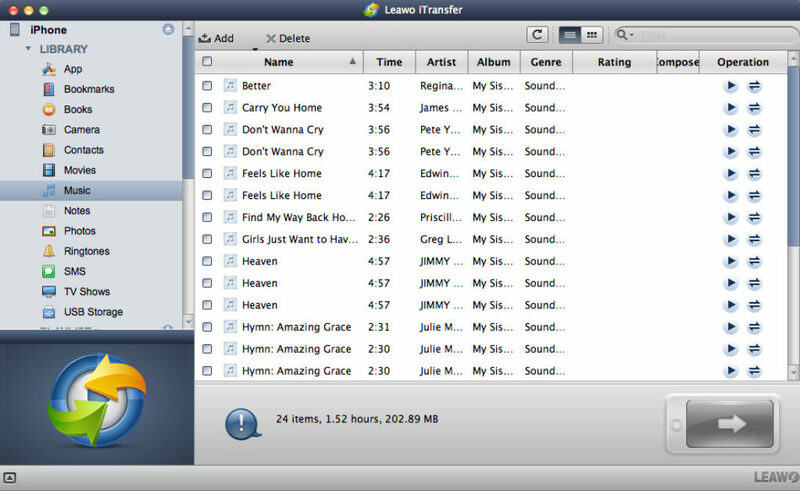 Audio & Video Tools, CD/DVD/Bluray Tools, Download Manager, Encryption ToolsLeawo Software Co., Ltd.
Don’t miss 15-in-1 package to download and convert video, copy, rip and burn Blu-ray/DVD, transfer iOS data, remove DRM protection, convert iTunes video/music/audiobooks, and download Spotify music. 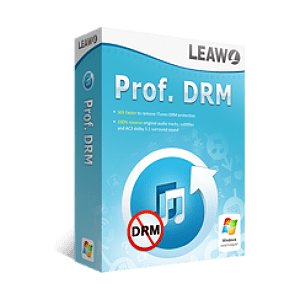 Get Leawo All-in-One Bundle now at 78% Discount! 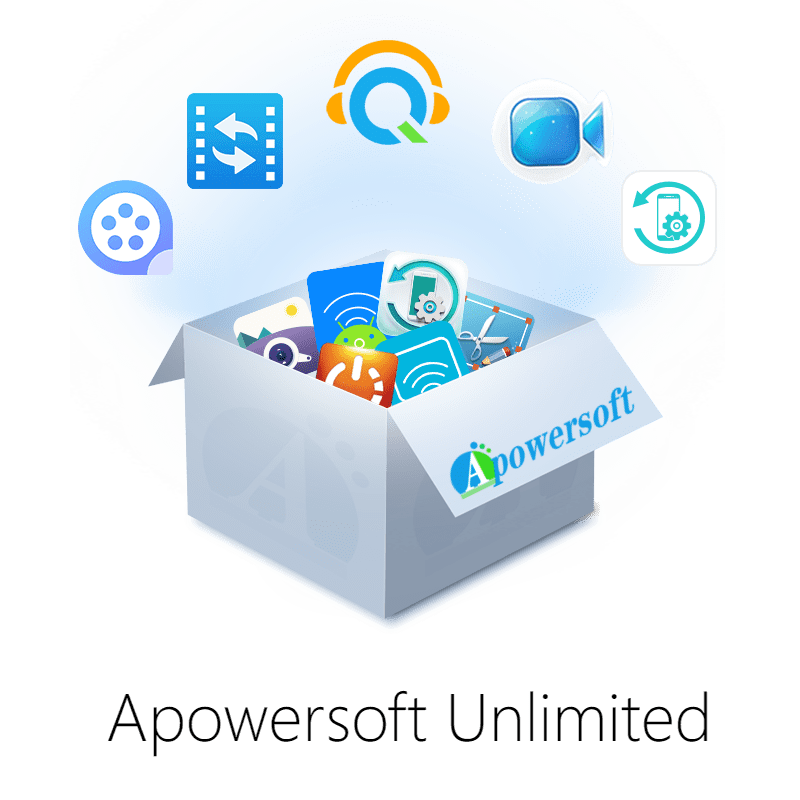 If you have seen above on what you will get in this Leawo All-in-One Bundle, this bundle actually priced at $459.35/year and $729.35/lifetime. 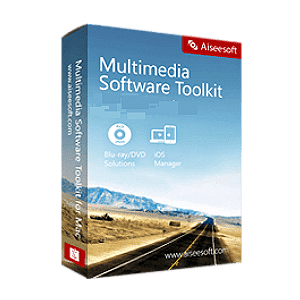 That means if you purchase this bundle with our discount of up to 78% now, you will save $359.44 for a 1-year license and save $559.44 for a lifetime license. 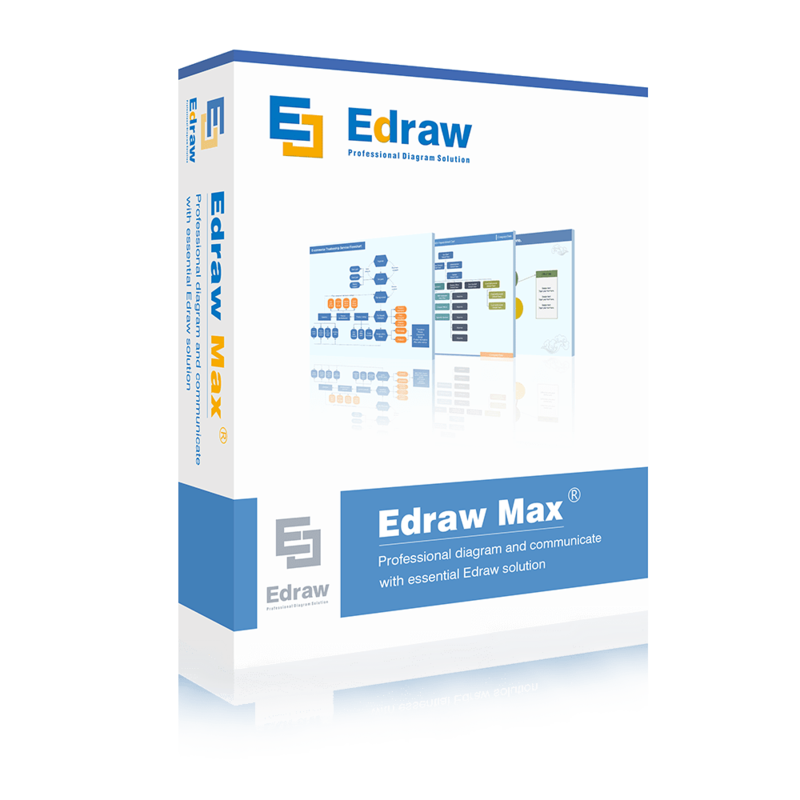 So, don’t miss this opportunity and save big now! 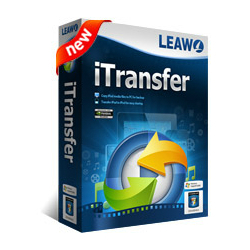 Don’t miss 78% Off Leawo All-in-One Bundle! 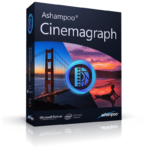 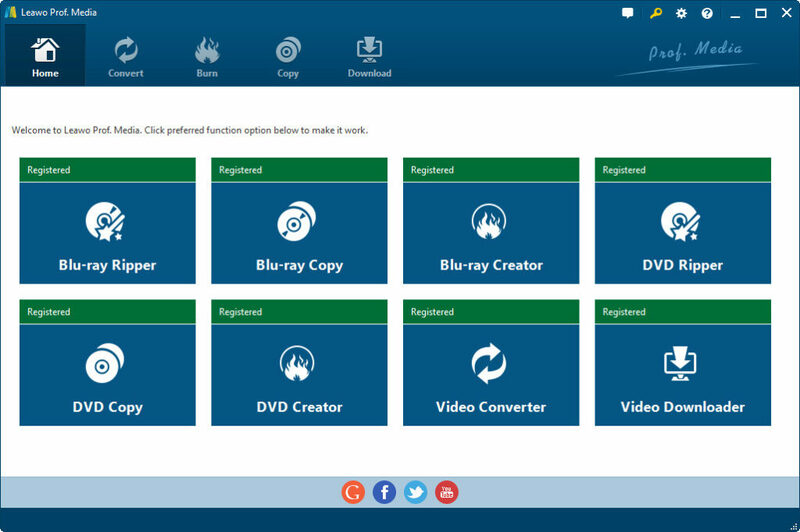 66% Off Coupon on Ashampoo Cinemagraph - Easy-to-use Animated Photographs Creator - for Windows. 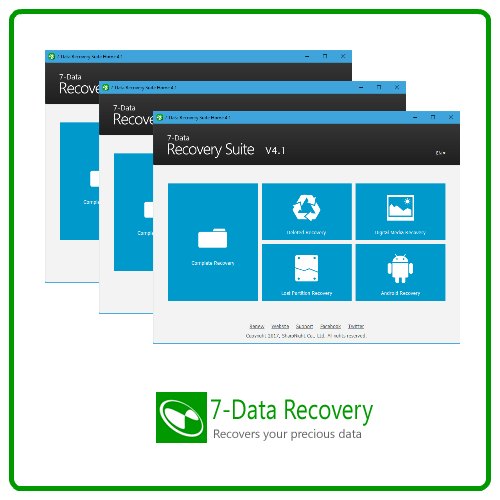 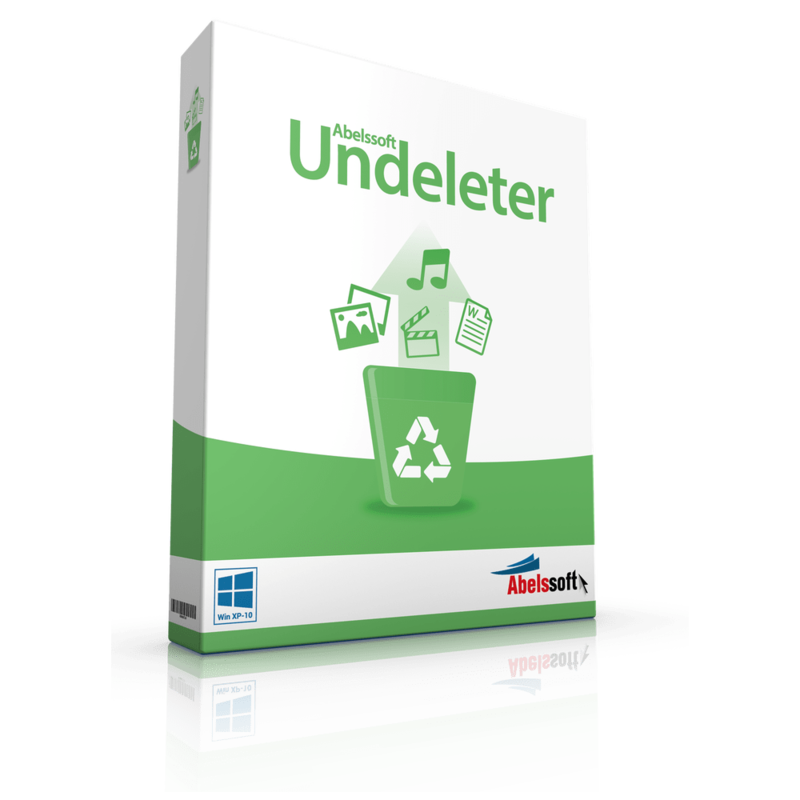 100% Off Giveaway on Abelssoft Undeleter – Free Full Version – Restoring Data Unintentionally Deleted For Windows.